The marketing mix: a piece of cake? 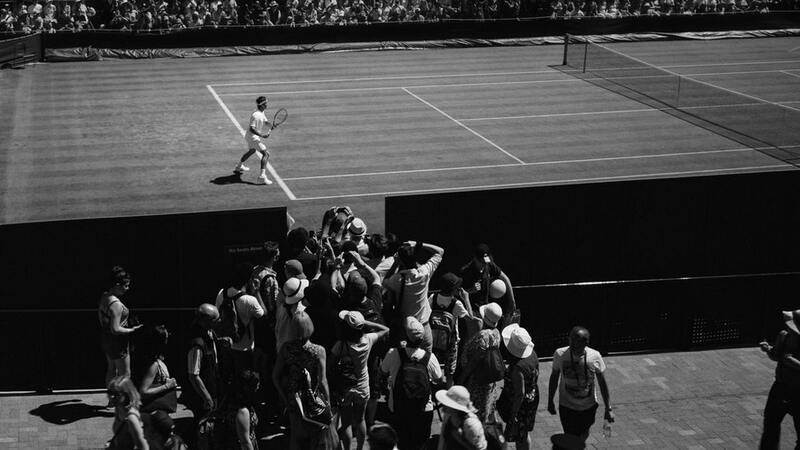 When Roger Federer stepped on to centre court this Wimbledon sporting the Uniqlo logo, his $300 million deal with the brand earned almost as many column inches as the tennis. It isn’t hard to see why a clothing brand would seek association with a sportsman as celebrated as Federer and be willing to pay big bucks for it. If the Federers, Nadals, Kanes and Ronaldos are out of your league though – and let’s face it, they are to most of us – where do you look for the right sponsorship deals and ambassadors for your brand? In seeking sponsorship opportunities – and this might include people, events or publications – look at the values they represent. Is there a match? Is there a clash? You risk serious brand dilution through association with an event or individual that obviously isn’t aligned with your values. A manufacturer of beauty products, resolutely against animal testing teaming up with a social media influencer who takes part in fox hunting on the weekends could be a PR nosedive, whereas association with a vegan animal rights campaigner works in harmony with the brand’s values. In setting its sights on Federer, Uniqlo would have researched tennis fans across the globe. They need to know whether those actually watching Federer are a target market for the brand’s products, otherwise there is little to no point in dressing him in their clothes. To get this right, work backwards from your market segments and identify sponsorship opportunities that will reach them (What are their interests? Priorities? Who has influence on them?). This should help you to identify the figures, events and channels that are likely to influence their buying decisions. Sponsorships rarely come cheap so you should be clear on what you expect to achieve to justify the spend. Thinking again of Federer and Uniqlo, the star has signed a ten year contract which is likely to exceed his on-court career. Have Uniqlo been short sighted in arranging this deal? Absolutely not. Whilst there has been no confirmation, some have suggested that Federer will go on to design a clothing line with the brand, ensuring that Uniqlo will continue to receive ROI long after Federer retires from the sport. Sponsorships that offer longevity, such as sponsoring the shirts of a sports team, are good for gradually building brand awareness but are unlikely to bring in immediate sales. Whereas a short and sharp, high exposure opportunity, such as headline sponsorship of a single event, gets you in front of a captive audience, but only for a short period of time – so you need to maximise this opportunity to get maximum ROI. Sponsorships, no matter how big or small, should not be rushed into. As we have written about before, every single piece of marketing activity you carry out is part of a bigger picture – and the parts should fit together like a jigsaw. Choose the wrong sponsorship and it could be game over, but find the perfect match and you can secure an ace for your brand.